Percolators vs Drip Coffee Makers: Which Makes the Best Brew? 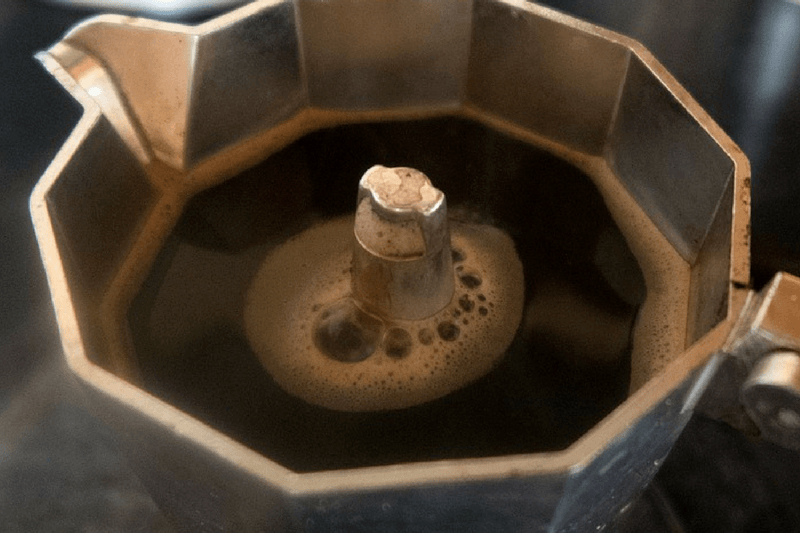 Percolators vs Drip Coffee Makers: Which Makes the Best Brew? » Percolators vs Drip Coffee Makers: Which Makes the Best Brew? Percolator or drip coffee maker? This is a source of controversy among coffee connoisseurs and casual drinkers. Percolated coffee can taste slightly more bitter and be less effective at removing the acid from coffee beans, where as drip coffee can create a much lighter flavor and can stay warm for hours in the machine. Today at LoveMyCoffeeCup we are going to be discussing the benefit and drawbacks of these coffee brewing methods. We will also be recommending the best product from each to help you make your own decision on the battle of percolators verses drip coffee makers. A coffee percolator is a special type of pot used to brew coffee by continually boiling coffee until the required strength is achieved. Percolating was the brewing method of choice by nearly every coffee lover until the 1970's when drip feed coffee gained more and more traction and eventually become the mainstream method of brewing. Percolators expose the ground coffee to a higher heat of boiling than drip coffee machines and also means that coffee is continually ‘re brewed’. This means that some of the impurities in the ground coffee are removed creating an extremely pleasant smell, but also means the coffee is prone to over brewing and therefore leaving a slightly acidic taste on the coffee. Coffee percolation can also lower the amount of caffeine released in the coffee. Easy to Clean: Coffee percolator is that they are extremely simple to clean, this means they are great for morning drinkers who simply want a quick brew before going to work without having to worry about a long clean up procedure consuming more time. Great for Travel: Stovetop percolators are also popular among campers and those who travel a lot due to the lack of need for electricity, unlike a coffee drip machine which constantly needs to be plugged in. They are also lightweight and can be carried in a suitcase or put into the trunk of a car. 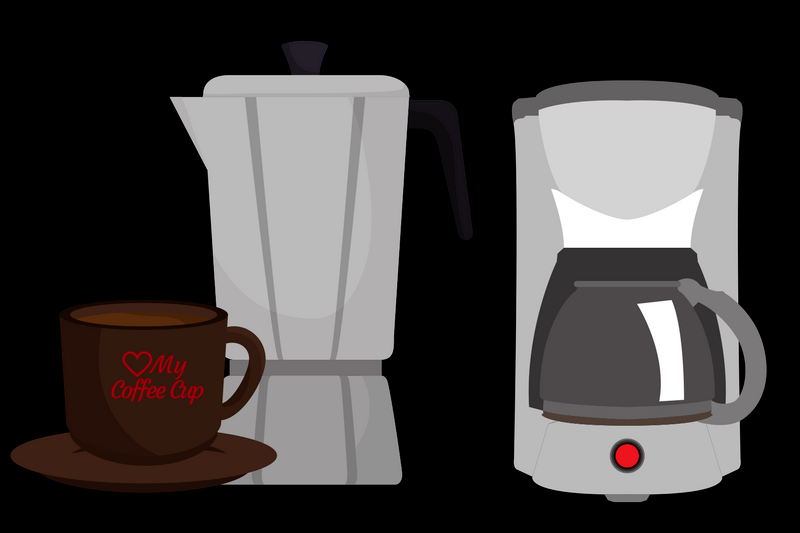 Very Affordable: Percolators are also reasonably cheap to buy with lesser known and entry level products being available to buy for around thirty dollars and the more expensive quality brands for about sixty to one hundred dollars. One of our favorite coffee percolator's is the Presto stainless steel twelve cup maker shown above. 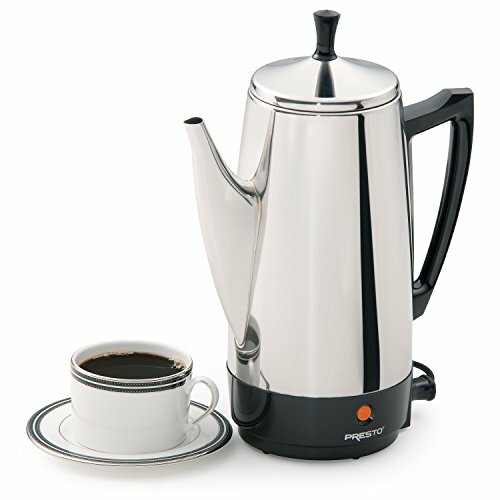 This percolator can be purchased with a three year warranty from Amazon and has a great price point of $49.90. Although you can buy percolators for much less we believe in the saying “buy cheap, buy twice”. Presto is an extremely well respected brand in the coffee industry. This product has a stunning looking stainless steel exterior making it a great looking feature in any kitchen and has a neon light which shows when the brew is ready for serving removing the need to constant checking. The twelve cup option makes it great for having family and friends round and will save you having to make multiple cups. If you want to learn more about this coffee percolator, here is a full review. Drip coffee can be brewed via a variety of different methods. 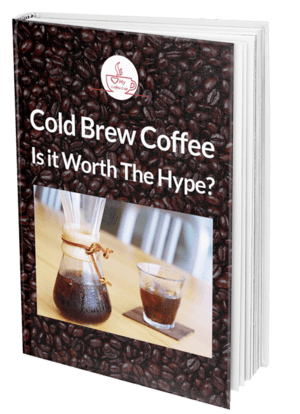 It can be brewed using an electric drip coffee machine, or brewed via a filter and kettle of hot water. Automatic drip filter machines started their rise to popularity in the late 1970s. Since then they have advanced a lot making the coffee brewing process automatic and hassle free. Very Convenient: Drip machines can now be purchased that constantly have a store of hot water and have a timer so your favorite brew is automatically made for when you wake up, get back from work, or go to sleep. This help's to remove the time aspect of making a great cup of coffee. Full Automation: Drip machines are much more effective at removing the acidic taste and reduce the possibility of over brewing. This is due to the automation process which totally removes the chance of leaving coffee in a percolator for too long, also known as, human error. We have also personally found that drip coffee tastes noticeably lighter than percolated coffee. Warming Plates: Thanks to the internal thermostats and reheating capacity of a automatic drip machine, coffee can now be kept warm for hours making it great for when you are having a get together with friends and family and don't want to be wasting valuable time making fresh cups. One disadvantage of drip coffee which must be noted however, is that some machines (especially the cheaper ones) can be very difficult to clean. This is an especially important issue to consider if you are a person who is busy, or usually in a rush. 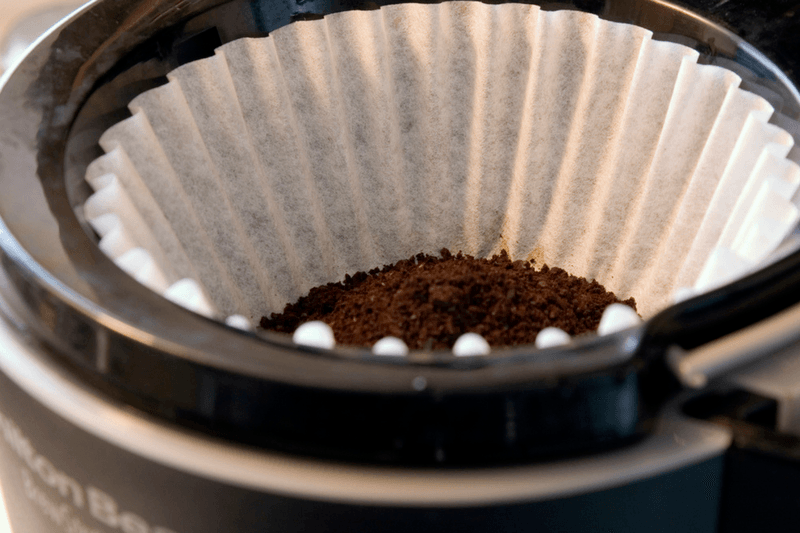 Coffee left in machine filters can very quickly start to smell and contaminate your machine. However, as technology advances, some products are now being released with self cleaning mechanisms but they are much more expensive! One of our favorite drip coffee machines and the one that we highly recommend is the Behmor Brazen Temperature Control Machine pictured above. Although it is definitely bordering on the higher end of drip machines, this products is accessible for the average consumer with a price of Out of stock and available on Amazon. This machine has a superb looking black and stainless steel silver exterior giving it a stylish and contemporary look. It also has a blue interface which can be controlled by the stainless steel buttons surrounding it. One of the features we love about this machine is the customisable temperature control which allows you to brew your coffee at the perfect temperature for your needs. This feature also allows you to control the pre soak times which is essential for a great cup of coffee. 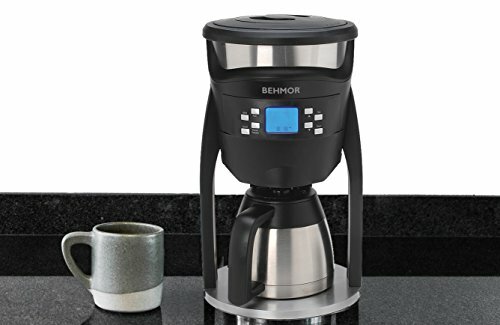 This machine is also certified and endorsed by the Specialty Coffee Association of America thanks to the list of features which Behmor have added to the product. Here is an in-depth review of this amazing coffee maker. Perked Coffee vs Drip Coffee... Which is the best? As much of an anti climax as this sounds, in our opinion, there is no best. It is truly down to you, the consumer to make your decision. Those who want a more controllable and traditional coffee brewing experience will probably want to go with a percolator, however those who like things simple, easy and hassle free should maybe opt with a drip coffee maker. Let us know in the comments below, Percolators vs Drip Coffee Makers - what side of the debate do you fall on?